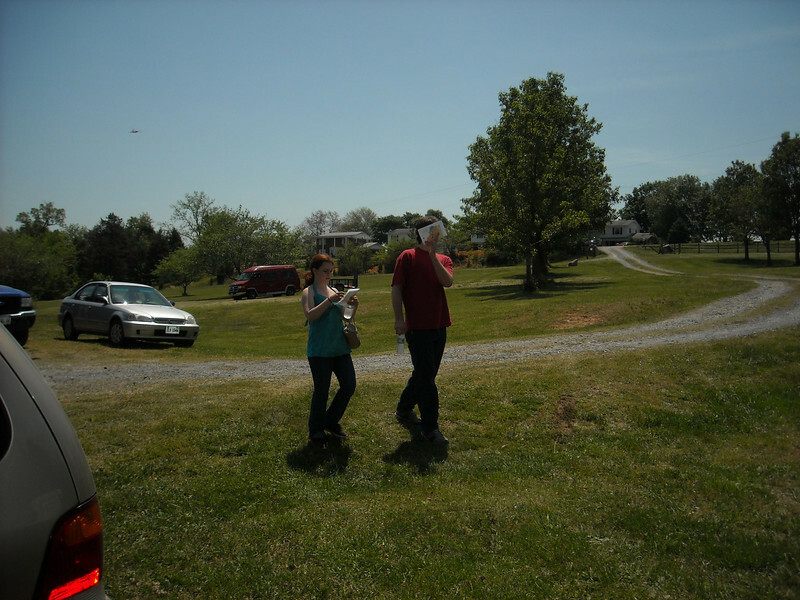 The FUMA orienteering team hosted an alumni orienteering meet which highlighted the landmarks of the FUMA campus. Alumni and friends of the orienteering team brought girlfriends or family members to the event, and enjoyed teaching basic orienteering skills as well as showing off the beautiful campus of their alma mater. We hope to see you next year—you don’t need to compete to enjoy it! John Texeira challenges all orienteering alumni to come out and enjoy the event.